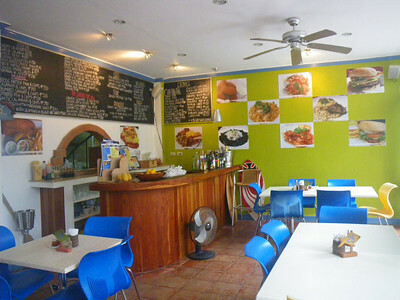 Located at D'Mall, we agreed to have lunch here after being told that they offer minestrone soup. 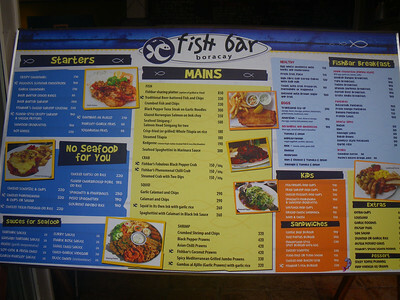 Plus, they offer fish fares which we thought would be a healthy way to start our vacation in Boracay. 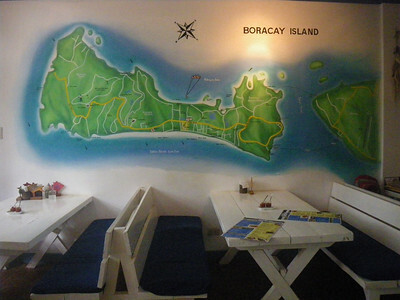 We ordered their bestseller Beer Batter Fish and Chips, Minestrone Soup and Crispy Adobo. 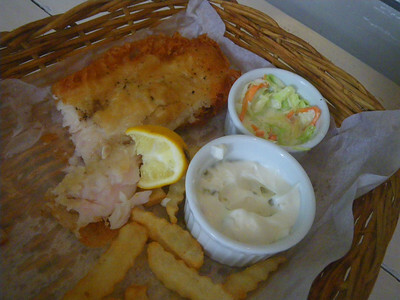 The fish was wonderful indeed, you can taste the freshness of the fish and the beer batter was not overpowering. 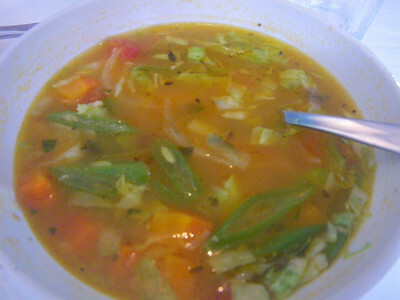 But the minestrone soup was only so-so, and the adobo was certainly not crispy. Their portions are big however and they do offer table/service water if you don't want to buy bottled water. sorry, we were super hungry na eh! For the above plus one rice, we paid P740. Would we go eat there again? Maybe... but it wouldn't be first in mind if we're looking to eat fish.